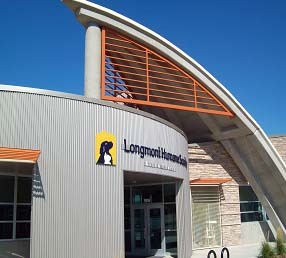 This state-of-the-art animal shelter project, designed by Animal Arts, included a 33,600 square-foot addition to the building and a 15,000 square-foot remodel of the existing concrete dome structure. The dome structure, originally built in the 1970's, was problematic for the shelter because of its poor mechanical system and lack of windows. 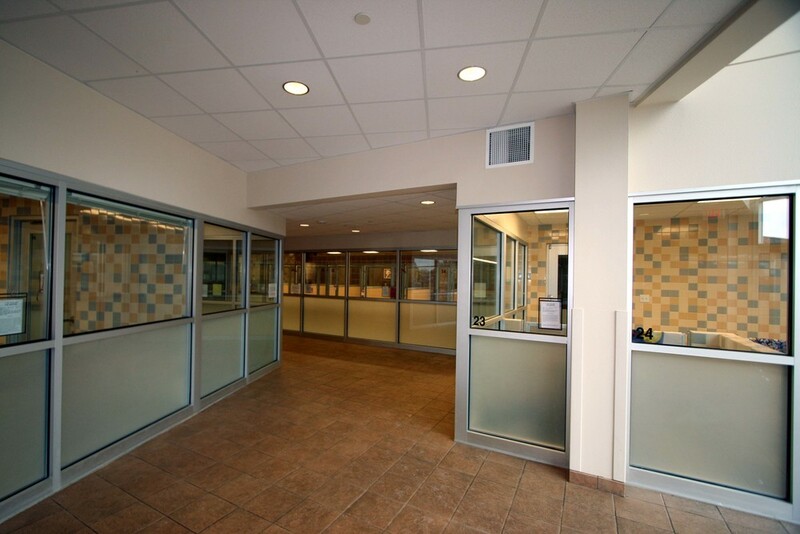 After this project, the facility now feels open and bright, creating a more comfortable atmosphere for not only the animals, but also LHS visitors.